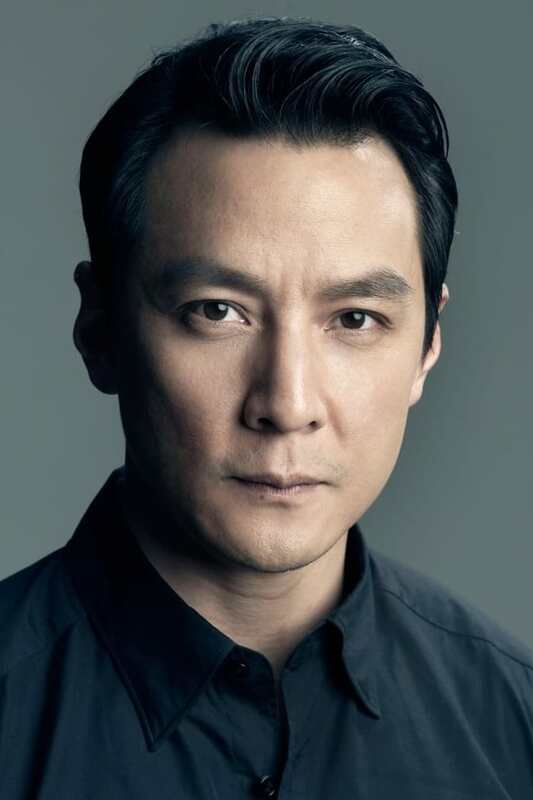 Daniel Wu is a Chinese-American actor, director, and producer. Since his film debut in 1998, he has been featured in over 60 films. 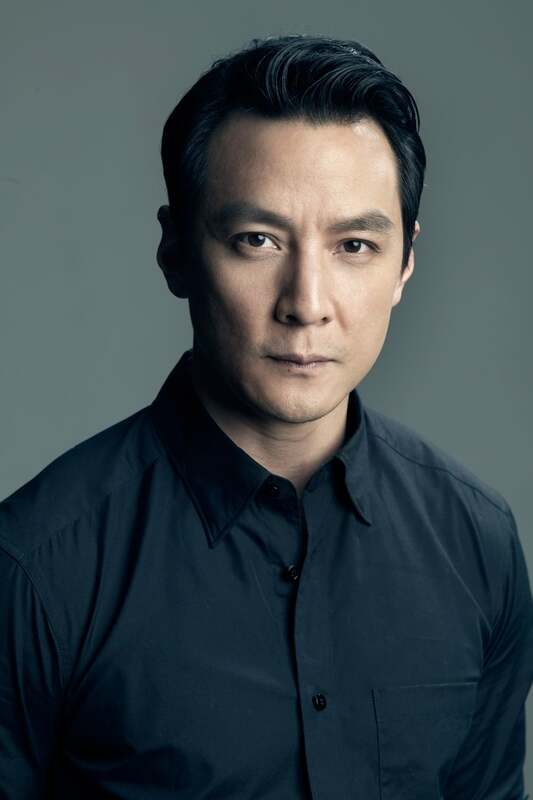 He was awarded Best Supporting Actor for his role in "New Police Story", and was awarded Best New Director for his mockumentary, "The Heavenly Kings". Currently, he is most well-known for his role as Sunny in the AMC action series "Into the Badlands".